There is a field beyond notions of good and evil. You are invited to browse through my photographic portfolio which centers on landscapes and what populates them. 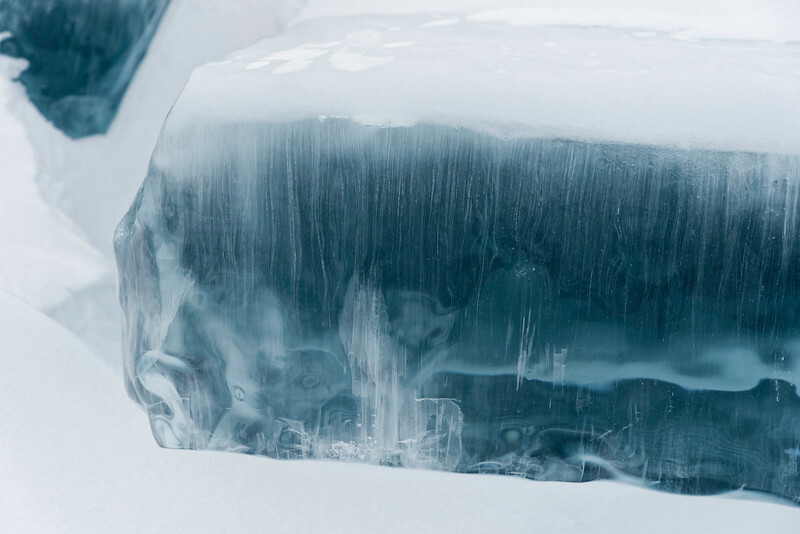 Become immersed into the spirit of these pictures, by taking in sceneries of natural beauty mostly untouched by mankind. My motivation for taking photos comes from an attempt to capture the essence of life. The photo composition is to me of high importance allowing for minimal adjustments during the development process, in order to preserve the original mood. It is essential that photos remain as pure as possible! Leave artificiality behind and look beyond pretended photographic perfection enabled by a technological and post-processing race. Soak up the essence of stunning views and videos. Time-lapses reveal the unexpected dynamics of a seemingly static scenery which we cannot perceive without such time scale transformations. 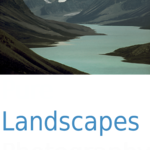 Pure Landscapes is also about humility and is a plea to pay attention to nature and the importance of preserving planet earth for generations to come.